A provision that requires the University to purchase insurance should usually be deleted. The University is self-insured along with the other universities in the state: the University makes contributions to a tort claims pool and valid claims or judgments are paid from this pool. If the party you are negotiating with asks for verification of self-insurance, call the Office of General Counsel and you will be provided with a certificate to use. 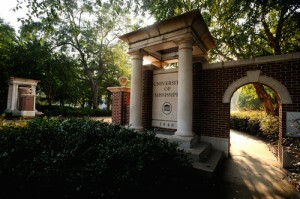 Under some limited circumstances, the University may agree to purchase insurance. Discuss this with the Office of General Counsel or the Office of Procurement before agreeing to such a provision.